Liverpool started this year with a ten point lead over Manchester City, it was the month of December were everyone was convinced that finally, this is Liverpool's year. The Citizens were said to be done and dusted and the Reds were favourites to win to the league. But, this is Premier League and it is said to be the best league in the world for a reason. As, now in March, Manchester City are at the top of the table with 71 points and Liverpool are second with 70 points. With 9 games to go in the Premier League, it seems like we in are more excitement, twist and turns and lots of drama. 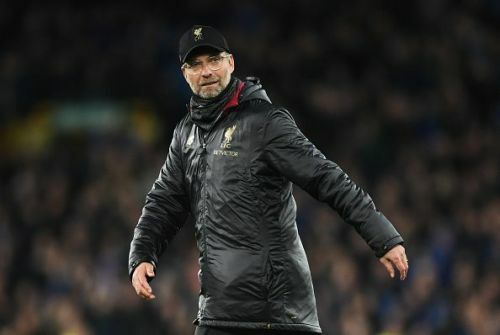 Liverpool would like to end their 20-year-old league drought and Pep Guardiola would like to show the world that his Manchester City can dominate the Premier League. 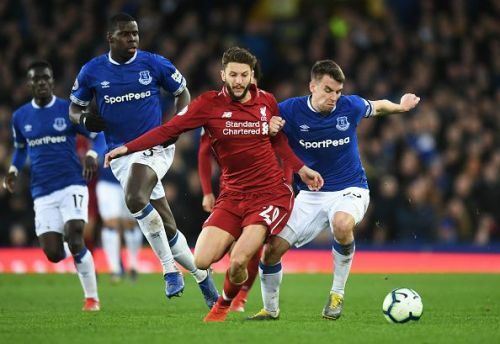 Given, how Liverpool have performed in recent games it seems like they will find it a lot hard to win the league this year, and now their title destination is not even in their hands and they need a stroke of luck as well to win the league. Thus, here are 3 reasons why Liverpool will not win the league this year. a big history of success and failures. Liverpool are one of the biggest clubs in world football, the reason is simply that they have got a great rich history of winning major tournaments. The Reds have the same number of Champions League titles as the combined number of all teams in English football. But, at the same time, they have a history of bottling it at a time when they are very close to winning trophies. In Premier League history, it has only happened twice that a team has been at the top of the table in December and has managed to lose the title. Both, the times it was Liverpool. This season as well they were at the top of the table in December and now they find themselves behind to Manchester City. Not, only this there is the infamous Steven Gerrard slip against Chelsea as well. The Reds' history also gives them inspiration, but at the same times in their history also says that they have failed to win the Premier League for 20 years as well. This current Liverpool carries with itself a big burden of history which could result in their downfall and ultimately cost them the title.